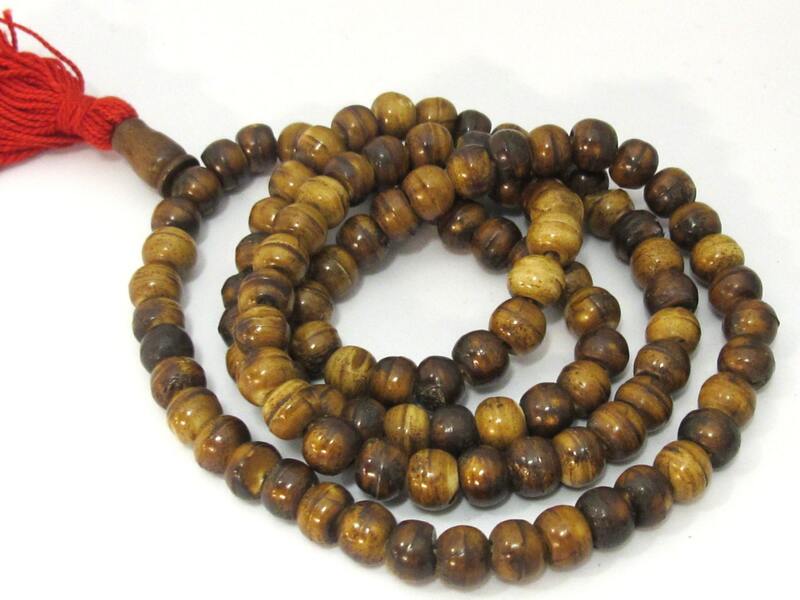 Ethnic Tibetan bone mala making beads from Nepal. 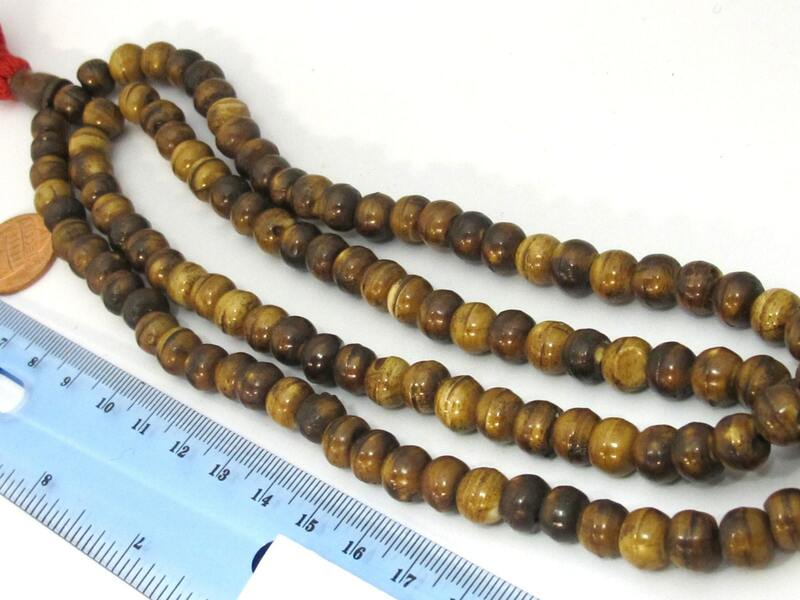 Brown color bone beads. 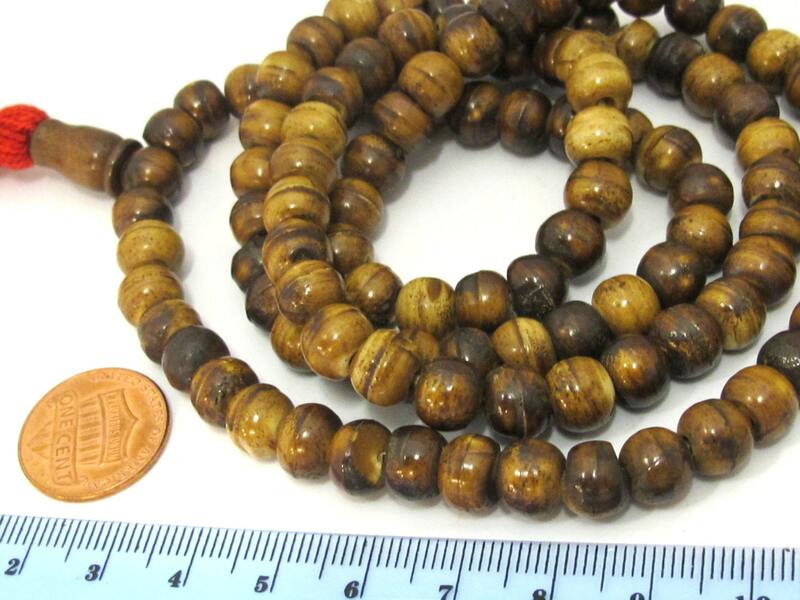 Great for making Prayer malas , jewelry , necklaces , bracelets , etc . Each bead may vary slightly from the other.